The Save Haggerston Park Campaign has launched to beat developers in Hackney Council who plan to build a “temporary school in a community Open Space next to Goldsmith Row, E2, with a view to building more unaffordable housing in Hackney after the school moves in 6 years..
Its a tough fight - after three months all local residents have achieved is that the council has hired an expensive PR company to help defeat us - Hardhat.co.uk has already conducted a totally fake consultation -which was completely ignored by the council which proceeded to apply for planning exactly the same building it originally put forward. We expect to force the council to hold a proper consultation before the scheme can go ahead. Please send us your email address now so we can call upon you to write letters opposing the scheme once the next consultation starts. The Council have put in an application to place the school in Haggerston park for at least 6 years. It will accommodate 540 children in cramped portacabins with no immediate access to outdoor play space. 1). This is not beneficial for the children! 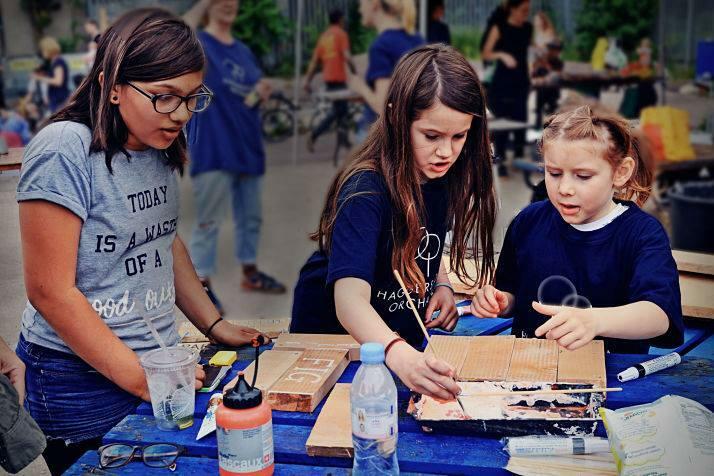 Being in a cramped space in one of the most densely populated areas of London with no access to immediate outdoor play space is a terrible start for children beginning their secondary education. 3. We believe that once the 6 years are up and the temporary school is closed the council will then have the potential to sell the land to developers to build yet more expensive flats in an already heavily populated area. If they wanted to have a temporary school there for a year or 2 t it would perhaps make more sense but 6 years gives a long enough time that past planning permission rules may not apply or they will discover a need for further permission for other uses or to build more unaffordable housing there. 4.) 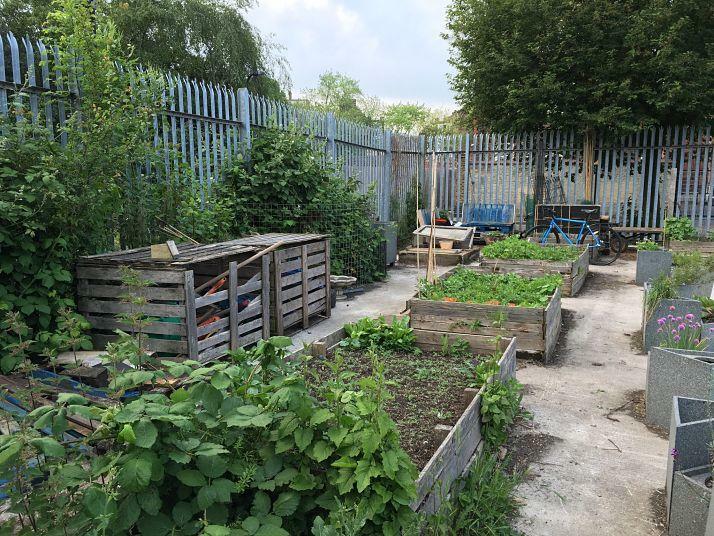 The space provides so much for the community around Hackney and Tower Hamlets who utilise it for many different reasons, be it growing plants and food, doing BMX training or using the space for community classes. Our best chances at stopping this are getting letters of complaint from people who care sent to the council. Please follow us on Twitter and Facebook and most importantly leave your email in this box and we can easily get back to you with how you can voice your complaint and put a stop to this.